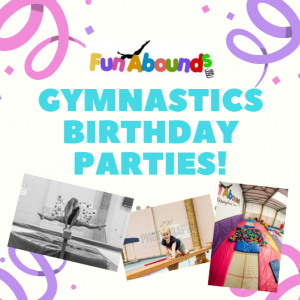 We are now offering a Gymnastics Party Package as well as our Trampoline Gymnastics Package! 1/2 Hour for light refreshments in the allocated party area of the cafeteria. Please note that food is not provided by Fun Abounds and therefore not included in the price of the party. 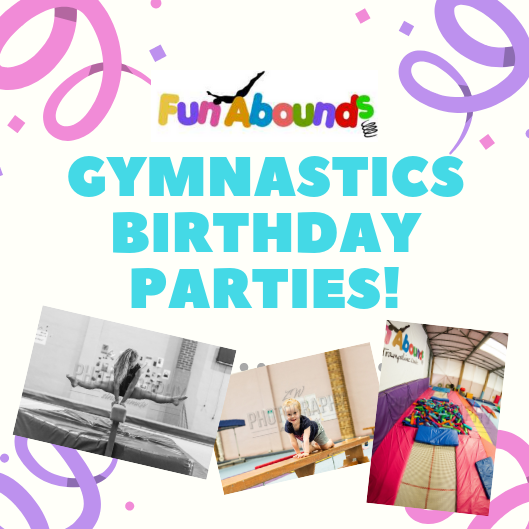 Gymnastics Parties do not have full access to the centre as trampoline lessons will still be taking place however the Gymnastics Parties will be using the sprung floor, tumble track, gym equipment, foam pit and trampolines! 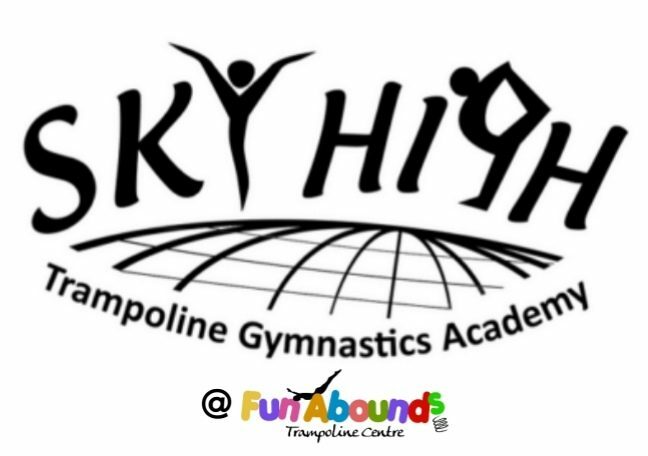 Book Now and Don’t Miss Out!